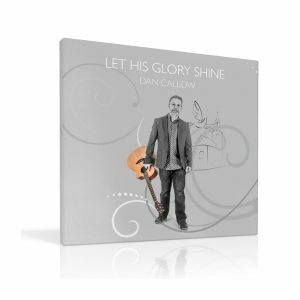 This second in the series offers a careful selection of new songs and acclamations to expand the school and parish repertoire. 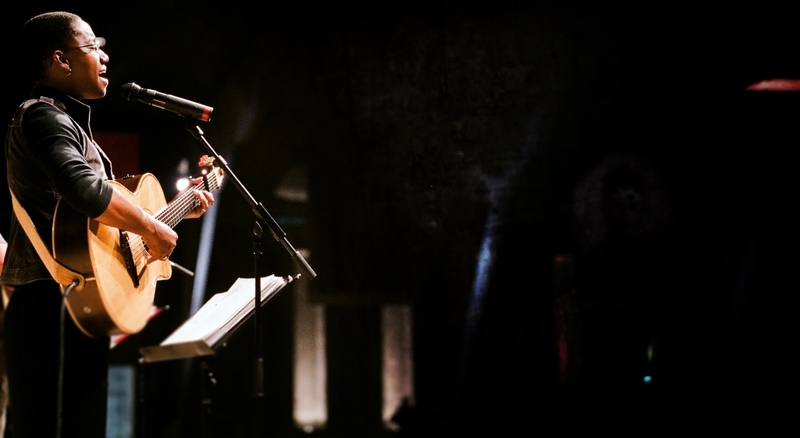 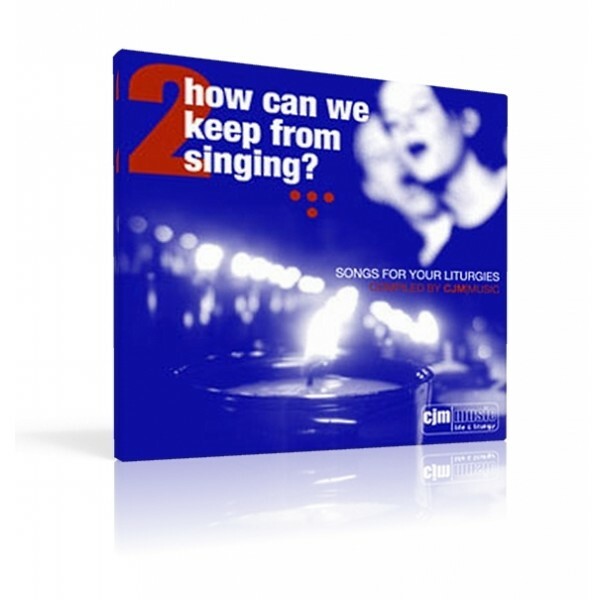 This second collection in the How Can We Keep From Singing series, brings together a careful selection of more than a dozen songs and acclamations, featuring works by composers such as Marty Haugen, Bob Hurd, Matt Maher and several other contemporary liturgical composers. 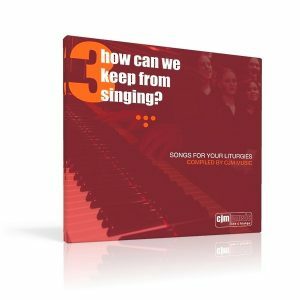 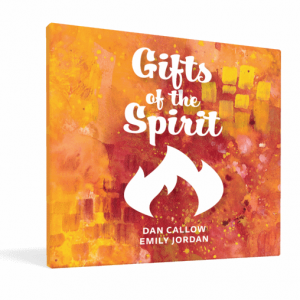 As with the previous offering in this series, the songs are recorded simply – without the extra extravagance of a full-production studio album – making it a valuable reference point for parishes and schools looking to expand their liturgical music repertoire.